I love the fact that we have a wonderful farmers market in downtown Punta Gorda, Florida. It is wonderful that I can count on getting my fresh fruits and vegetables, fresh bakery goods or a wonderful pie when friends are stopping by for dinner. I love the fresh citrus juices and fruits that are available from the local orchard right in Arcadia. I also love that you can find fresh jams and jellies, natural soaps, the best homemade Calzones in the area and of course XO healthy diabetic friendly and gluten free chocolate. Please stop by and visit us at the corner of Olympia Avenue and Taylor street in Downtown Punta Gorda every Saturday from 8am-noon. Punta Gorda is located between Sarasota and Fort Myers just off I-75. 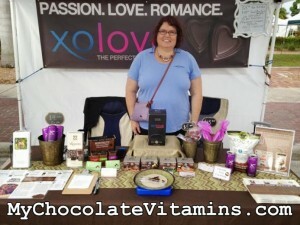 Be sure to stop by the XO healthy chocolate booth to sample our XO Xobiotic chocolate. We have a special this week where you can purchase a Change Your Chocolate Gold Gift pack for just $29.95! This includes our Xobiotic chocolate with a probiotic, Omega chocolate with Omega 3, 6 and 9 along with flax seed and an orange chocolate taste, our Power Squares that are only 33 calories each and our decadent Nuggets sweetened with acai and blueberry. Once you try our XO healthy chocolate, you will see there is no going back. Most of us know that dark chocolate is good for us. The best chocolate you can get is cold pressed chocolate that has not been heated or dutched like candy. Make sure you are taking care of your health. 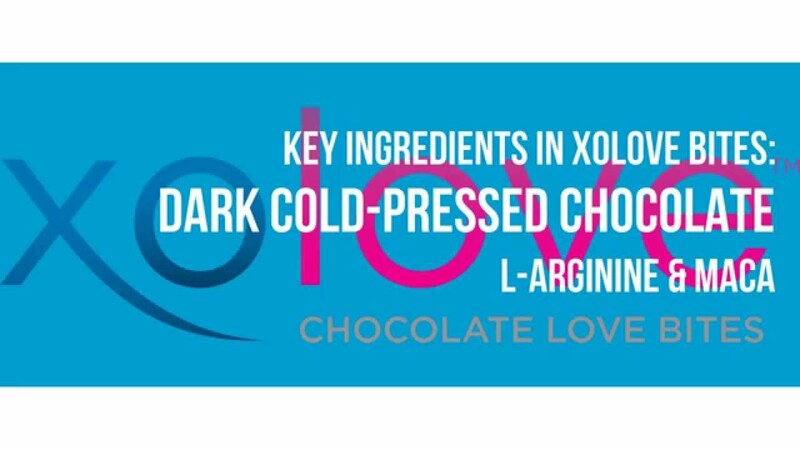 Eat the high antioxidant superfood XO chocolate. You will love it! No worries for those out of the local area. I have taken care of you! 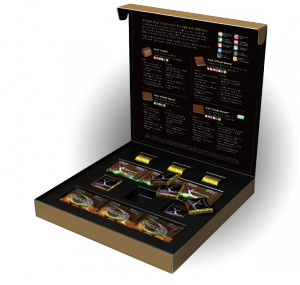 I am offering a current promo so you also can purchase theChange Your Chocolate Gold Gift Pack for just $29.95! Use coupon code BLUE to save an extra $5 and get free shipping. This will bring your preferred price down to $29.95! These will sell out as there is a limited supply, so please be sure to get your gift pack order in quickly. Click HERE to order your gift pack.